Our PureBites Freeze Dried Chicken Breast Cat Treats are sure to drive your kitty wild. Cats crave the meaty goodness and love the taste of chicken. These cat treats are freeze-dried to preserve the natural nutrition and freshness of chicken breast. These cat treats are high in protein and less than 1 calorie per treat. 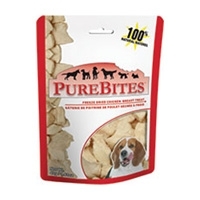 With only one ingredient…100% natural and pure USDA inspected chicken breast, this is a wholesome and nutritious treat that will satisfy your furry little carnivore. 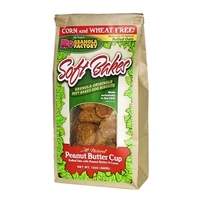 K9 Granola Factory Soft Bakes Peanut Butter Cup Formula Dog Treats are made in the USA and absolutely mouth watering! 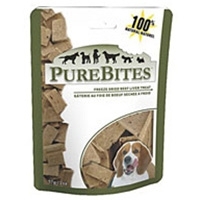 Your dogs will love these all natural treats with peanut butter and carob baked right in for a delicious taste! These treats are soft and easy to chew. 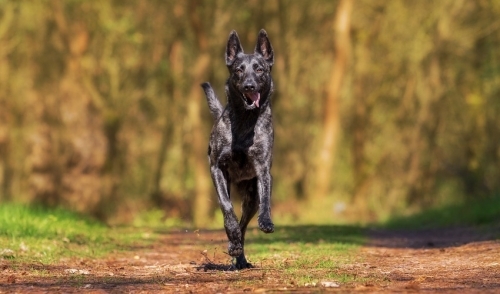 These all natural treats are a "superfood" that your dog is sure to love. 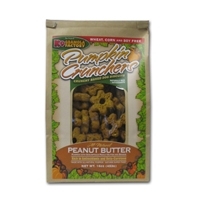 K9 Granola Factory Pumpkin Crunchers taste great and are rich in anti-oxidants and beta carotene. They're packed with pumpkin, peanut butter, and bananas, with no wheat, corn, soy or fillers.